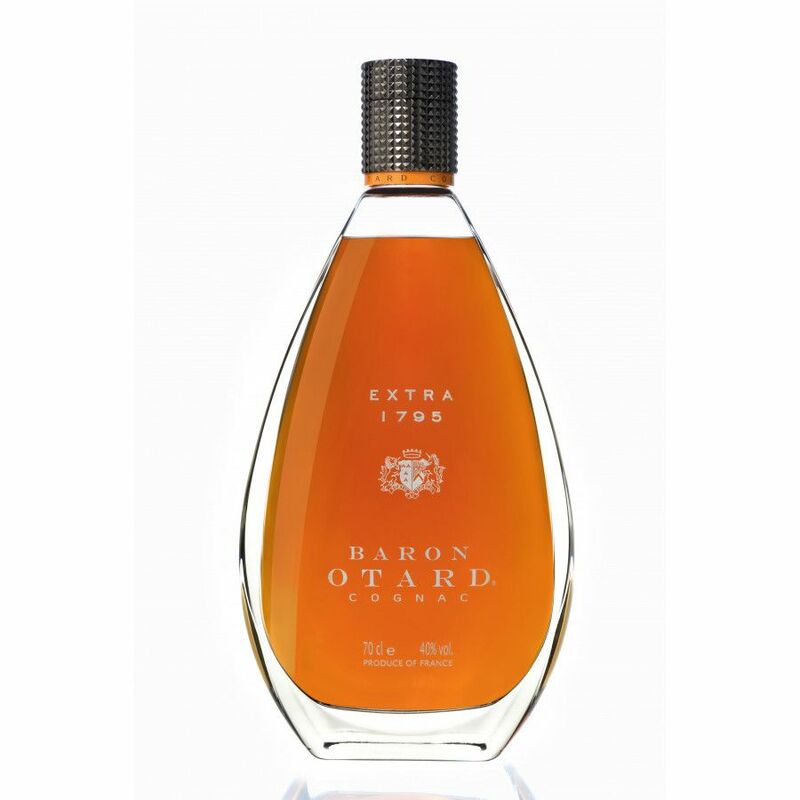 Baron Otard Extra 1795 is a cognac that mainly consists of Grande Champagne spirits, from the 1st cru of the cognac region. The spirits of the houes of Otard age in the cellar of the Château. 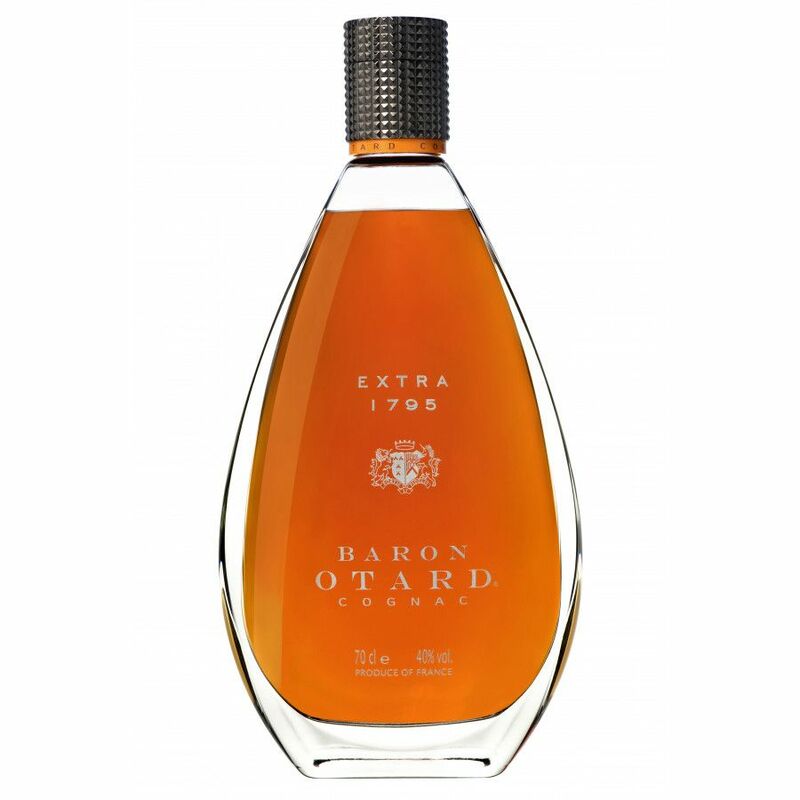 This Extra cognac was matured in oak casks between 30 to 50 years. This Extra old Cognac comes in a 70 cl bottle and is at 40% ABV. Personal experience drinking this cognac! I don't know why but I liked the old Otard design better. This somehow reminds me of a duck.. or is it just me? Anyway, I'm saying that because I like the cognac itself.